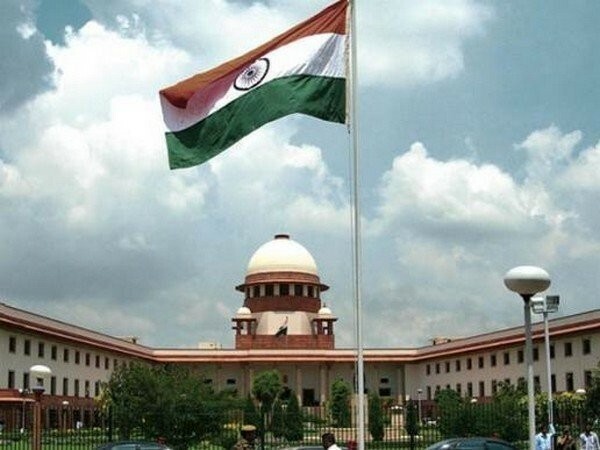 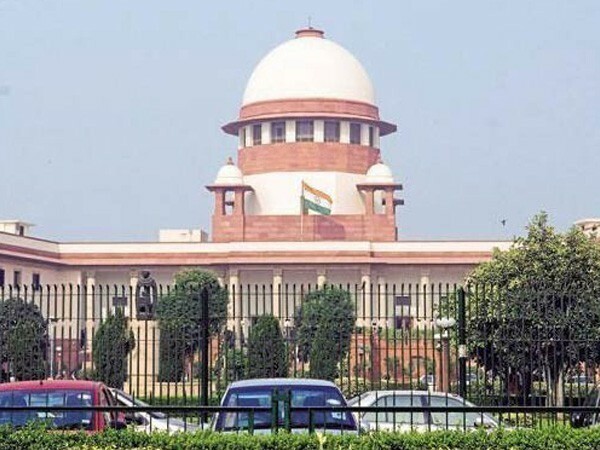 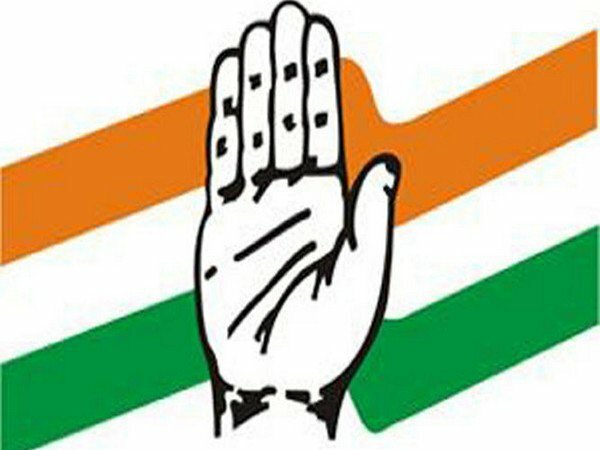 Varanasi (Uttar Pradesh) [India] Apr 25 (ANI): After three phases of elections have already taken place, the news that AICC general secretary Priyanka Gandhi is not contesting from Varanasi has reportedly led to a delay in bringing out the Congress manifesto for Uttar Pradesh. 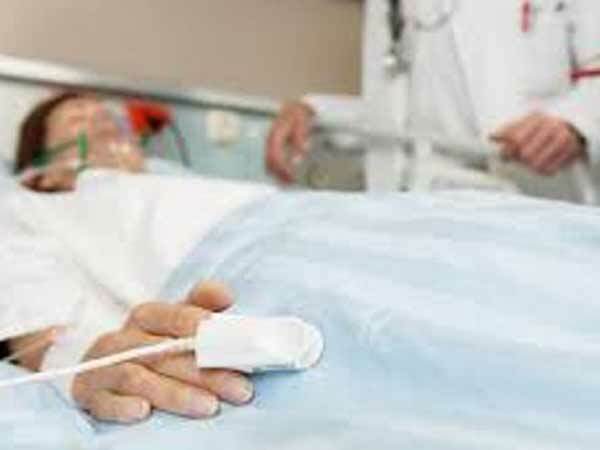 New Delhi [India], Apr 25 (ANI): An Emirati woman defied medical odds when she regained consciousness after spending 27 years in a state of coma induced by an injury to the brain. 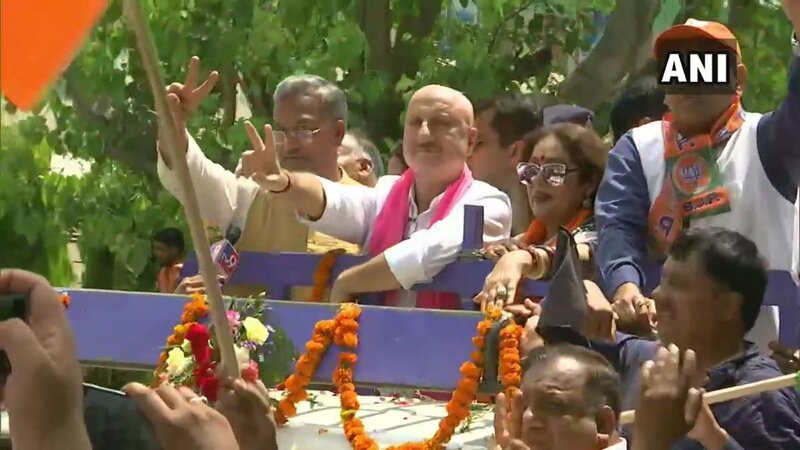 Chandigarh [India], Apr 25 (ANI): Famous Bollywood actor Anupam Kher on Thursday campaigned for his wife and the BJP candidate Kirron Kher in Chandigarh. 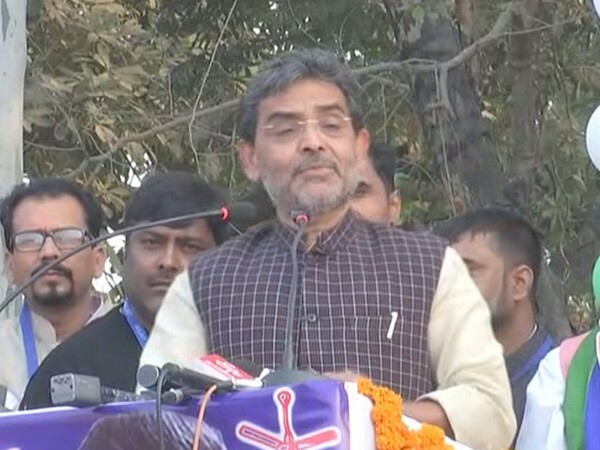 Darbhanga (Bihar) [India] Apr 25 (ANI): RLSP leader Upendra Kushwaha has courted controversy, saying BJP is like the person who plays Sita in ram leela but smokes cigarette backstage.